Pivillion: An Entire Art Gallery Run on Raspberry Pi #piday #raspberrypi @Raspberry_Pi « Adafruit Industries – Makers, hackers, artists, designers and engineers! 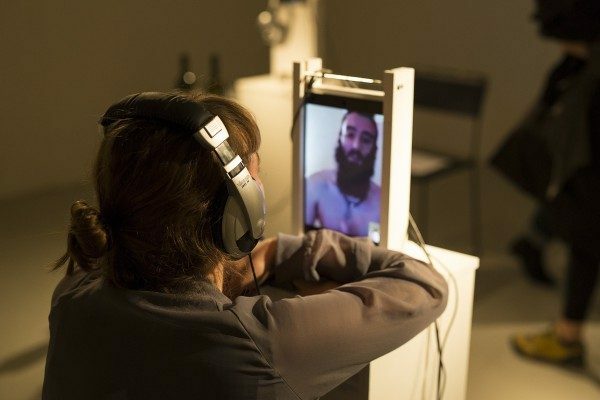 The show became a hybrid between exhibition and public experiment, also driven by the curiosity of what impact online performances have on the audience, how they enter the piece, become engaged – how they are present themselves. The aim of the gallery-host project, named Pivilion, is to create a free nomadic virtual environment that connects art-oriented users (both creators and consumers) by offering a participatory model of interaction. 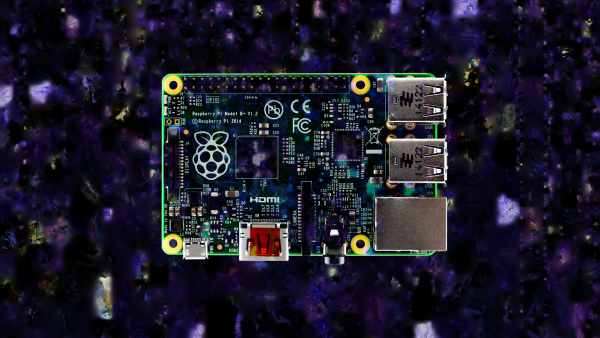 The gallery runs on Raspberry Pi hardware and is built on Raspbian GNU/Linux.